US Tour June 13 - July 26 TX, OK, KS, WI, IN, IL, OH, NY, DE, NE, AZ National Radio campaign going now. 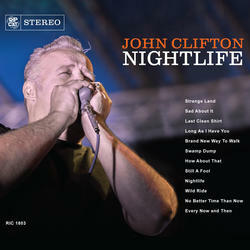 Internationally known from coast to coast, John Clifton and his band are authentic purveyors of vintage Blues, Soul, and Rock'n'Roll. In the greatest traditions of the genre, John and the boys dig deep and play passionately, and understand the importance of backing up their solid playing with an entertaining stage show. 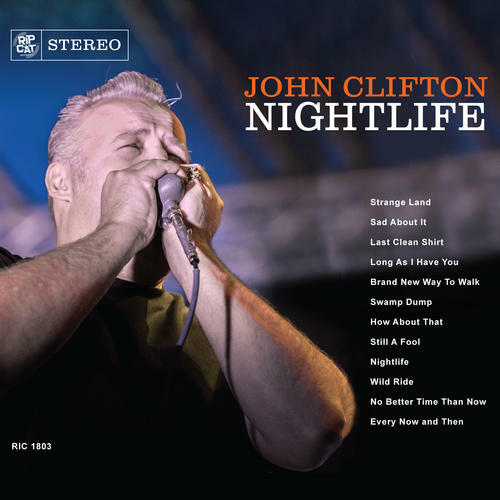 Dressed to kill and with razor sharp performances to match, The John Clifton Blues Band delivers the goods both in their recordings and highly energetic live performances. This is a band who's at their peak with no intention of letting up anytime soon.